Turkey day is just around the corner and so is the annual shopfest known as Black Friday. Savvy shoppers know to plan ahead to get the best possible deals, making a list of places to visit and getting there early to snag offers before they’re gone. But what some even savvier car shoppers have begun to recognize is that there are plenty of Black Friday car deals and Thanksgiving car deals just waiting for you. The trick is to know what you’re after, have a plan and get going early. Not that the deal won’t be available later in the day, but the new vehicle in the color and with all the features you want may already have been snapped up. Here is a quick list of just some of the best deals going right now. Is your car on the list? If it isn’t, maybe it should be? 2013 Chevrolet Cruze – Lease the 2013 Chevy Cruze with automatic transmission for $179 per month/36 months and pay $2,329 upon signing. 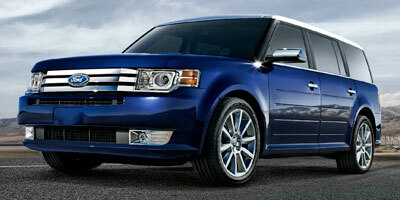 2013 Chevrolet Impala – Buy the Impala sedan and get $2,000 cash back. Or Lease the 2013 Impala LS sedan for $299 per month for 39 months with $3,289 payable upon signing. 2013 Kia Optima – Lease the 2013 Kia Optima midsize sedan for $199 per month/36 months, with $2,399 due at signing. 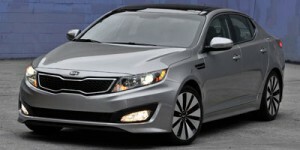 Or, purchase the Optima and get 0.9 percent financing for 36 months or 1.9 percent for 60 months. 2012 Toyota Avalon – Cash-back deals ranging from $500 to $3,000, some also offering the option of zero-percent financing for 60 months. 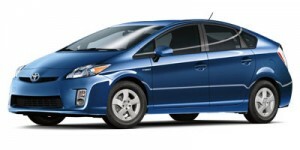 2012 Toyota Prius plug-in hybrid – Up to $5,000 cash-back in New England ($4,000 in New York), plus zero-percent financing for 60 months. 2013 Acura ILX – Lease for $239 per month for 36 months with $1,999 due at signing, or $300 per month/36 months with $0 due at signing and $0 first month’s payment. These deals are available through January 2, 2013. 2013 BMW 3-Series – Lease the 2013 BMW 328i sedan for 39 months at $339 per month with $3,814 due at signing. Or, go for the BMW 328i xDrive sedan for $369 per month on a 39-month lease and pay $3,844 upon signing. Note that these deals include $1,000 Holiday credit and $750 Loyalty Cash. 2013 Cadillac ATS sedan – Lease for $369 per month/36 months, $0 due at signing (Ultra-Low Mileage Lease), or purchase for 3.9 percent financing for 60 months. 2013 Cadillac CTS coupe, sedan – Lease the coupe for $379 per month/36 months, $0 due at signing (Ultra-Low Mileage Lease), or purchase for 0.9 percent financing for 36 months. 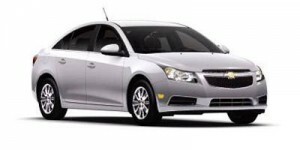 Lease the sedan for $429 per month/36 months, $0 due at signing (Ultra-Low Mileage Lease), or purchase for 0.9 percent financing for 36 months. 2013 Cadillac XTS sedan – Lease for $519 per month/36 months, $0 due at signing (Ultra-Low Mileage Lease), or purchase for 3.9 percent financing for 60 months. 2013 Mercedes-Benz C-Class – Lease the 2013 Mercedes-Benz C250 Sport Sedan for 30 months at $349 per month, with $4,143 at signing. There’s also a 30-month, $369 per month lease deal on the 2013 C300 4MATIC Sport Sedan with $4,163 payable at signing. Lastly, get into a 2013 C250 Coupe for $379 per month on a 36-month lease with $3,773 due at signing. 2013 Mercedes-Benz E-Class – Lease the 2013 E350 Sport sedan for $579 per month/30-months, with $4,549 due at signing. on the. The E350 4MATIC Luxury sedan and 4MATIC Sport sedan are both $599 per month, with $4,869 due at signing. The E350 Coupe is $629 per month for 36 months with $4,174 due upon signing while the E350 4MATIC Coupe is $549 per month for 36 months with $4,594 due at signing. 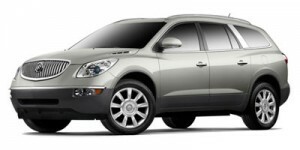 2012 Buick Enclave – Purchase the 2012 Buick Enclave luxury crossover and get zero-percent financing for 72 months or $2,000 cash back. 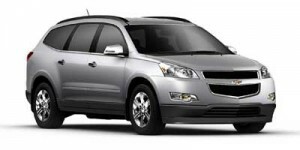 2012 Chevrolet Traverse – Zero-percent financing for 72 months or $2,000 customer cash. 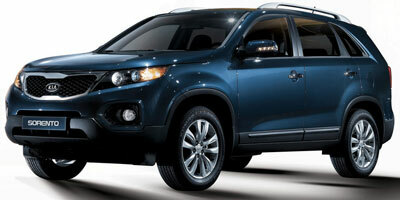 Or, lease 2WD Traverse LS for $239 per month/39 months, with $2,089 due at signing. 2013 Ford Escape – Get up to $1,500 cash back and $240 extended maintenance plan or 2.9 percent financing for 36 months, 3.9 percent for 48 months, 4.9 percent for 60 months, 6.9 percent for 72 months and $240 extended maintenance plan on the purchase of the 2013 Ford Escape crossover SUV. 2012 Ford Flex – Buyers in most regions can get up to $4,000 cash back or $2,000 cash back and zero-percent financing for up to 60 months or 1.9 percent for 72 months. 2012 GMC Acadia – Purchase the 2012 GMC Acadia full-size SUV and get zero-percent financing for 72 months or $2,000 cash back. 2012 Hyundai Veracruz – Get $1,000 cash back or $2,000 cash back plus zero-percent financing for 36 months or 0.9 percent for 48 months or 1.9 percent for 60 months on the purchase of the 2012 Hyundai Veracruz crossover. Or, lease the Veracruz GLS for $299 per month/36 months, with $3,199 due at signing. 2012 Kia Sorento – Buyers can get $1,500 bonus cash plus 0.9 percent financing for 36 months, or 1.9 percent for 60 months on the 2012 Kia Sorento. Or, buy the 2012 Kia Sorento and get $1,500 cash back (deal expires December 3, 2012). 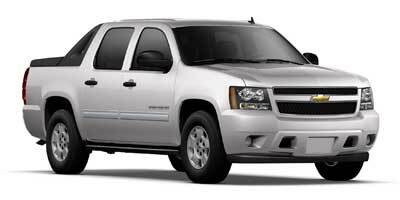 2012 Chevrolet Avalanche – Zero-percent financing for up to 60 months or $4,500 cash back. 2012 GMC Canyon – GMC’s purchase deals on the 2012 GMC Canyon compact pickup include 1.9 percent financing for 60 months, or opt for cash back: $500 on regular cab, $1,000 on crew cab, $1,500 on extended cab. 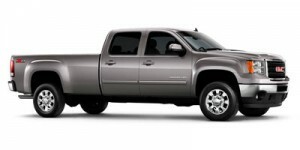 2012 GMC Sierra 1500 Hybrid, Sierra 1500 – Purchase deals on the 2012 GMC Sierra 1500 Hybrid: either $3,000 cash back or zero-percent financing for 60 months. The GMC Sierra 1500 also carries cash back or zero-percent financing for 60 months as follows: $2,000 on regular cab, $3,000 on crew cab, and $3,500 on extended cab. 2012 GMC Sierra HD – On the 2012 GMC Sierra 2500 HD and 3500 HD, GMC is offering zero-percent financing for 60 months or $2,500 consumer cash. 2012 Ram 1500 – Get up to $4,000 cash allowance on various 2012 Ram 1500 models (regular cab, Sport, Tradesman, Outdoorsman, Laramie, Big Horn, ST, SLT, etc. ), or zero-percent financing for up to 60 months plus $500 cash allowance on select models, or zero-percent for up to 36 months plus $500 cash allowance on select models. Or, lease a Ram 1500 Express Quad Cab 4X2 6’4” box for $289 per month for 39 months with $2,999 due at signing.